Experts choose the bargain foundations they wouldn't hesitate to use — even on the faces of their famous clients. Top makeup artists have access to the world’s most luxe, high-end foundations. 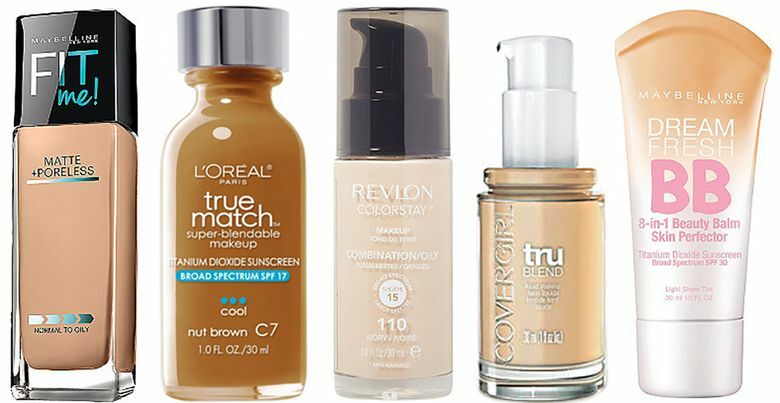 So if a drugstore foundation impresses them, you know it’s good. We asked 10 artists to share their all-time favorite drugstore foundations, and there were some clear standouts. Editor’s note: We also put drugstore mascaras and eyeliners to the test, and found 10 beauty gems for under $5.